Your heating or air conditioning system probably uses forced air to circulate the air throughout your residential or commercial property. This allows you to maintain a steady temperature in every room in your home or office. However, numerous problems can occur with forced air systems that create uneven airflow causing several types of problems. 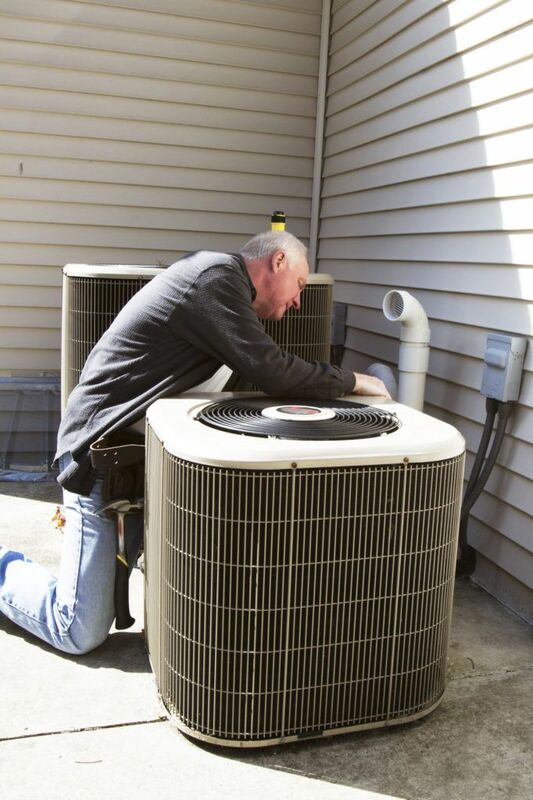 These problems range from loss of heat or cooling, noise and other issues. While some of these may seem like a minor inconvenience, these could be signs of early problems with your forced air system. Airflow problems can result in rooms that are uncomfortable and noisy. If you suspect you have a forced air problem, call Brea Plumbing. We will send a highly trained forced air specialist to troubleshoot your problem for you. Brea Plumbing will help restore your forced air system back to proper working order, making your residential or commercial property more comfortable. Contact Brea Plumbing, Heating and Cooling today, and we can troubleshoot and diagnose your problem quickly, expertly and at the best price available in California.